Using advances in polyester yarn development, Styles 4500 and 4600 are thinner and lighter weight, allowing for ease of fabrication. Both styles are full basketweaves, making them ideal for applications that require a more opaque and non-directional fabric. 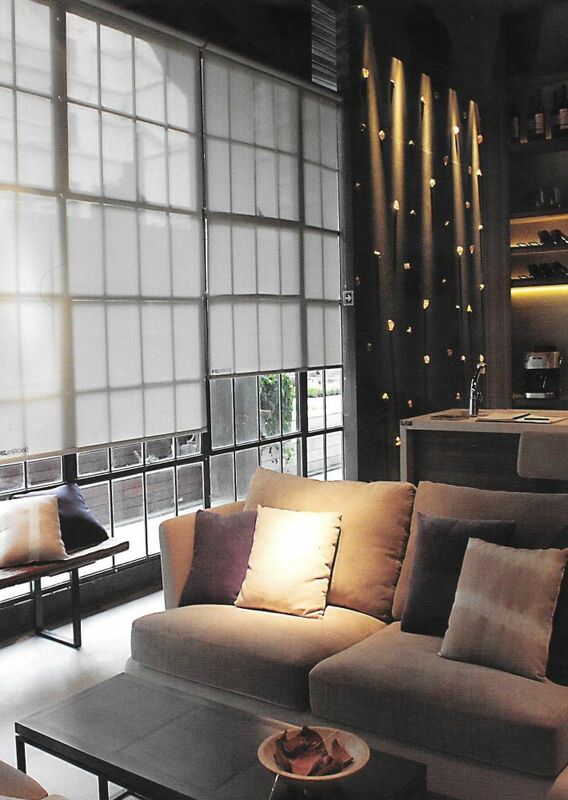 Styles 4500/4600 can also be used in exterior roller shades. Composition: 17% Polyester, 83% Vinyl on Polyester.